The Kings Head pub quiz is by far the best Monday night out in Horley! We have professional presenter hosting the evening and the locals have really taken to him. 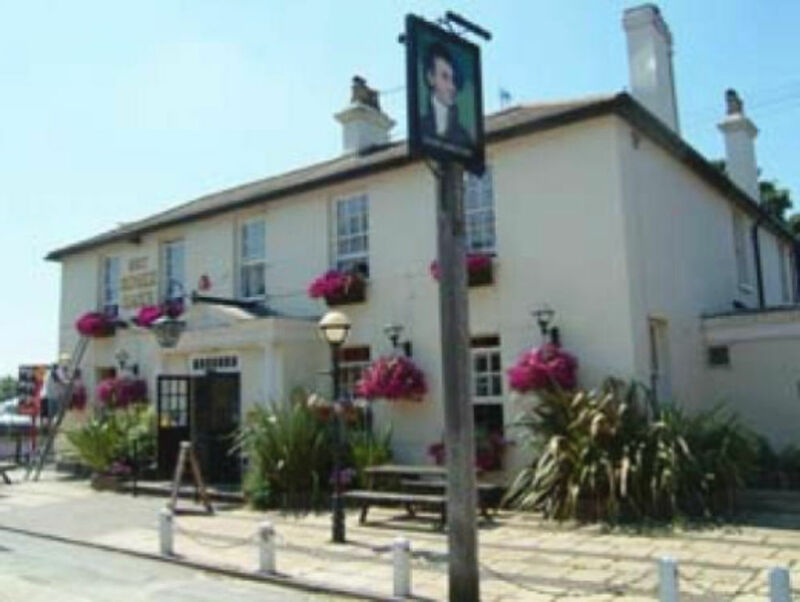 The venue offers a range of real ales, craft beers and a fantastic food menu.